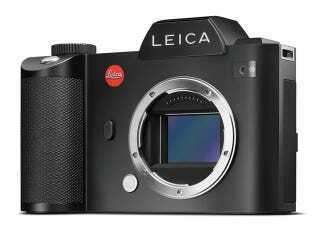 Here it is, Leica's stupidly expensive A7 killer. It’s pretty damn cool, I will admit. the 4.4mp EVF is pretty amazing. Also the complete weather sealing is awesome. However $7500 for a body makes the $3500 Sony A7RII seem like a disposable camera. Though, I can see where the money was spent in the camera’s R&D costs and construction. Also the lens that will be released with it (24-90 f2.8-f4) will cost over 5 grand!! I’m sure some pros will love it, but my god! I’ll stick with my A7, thank you very much!